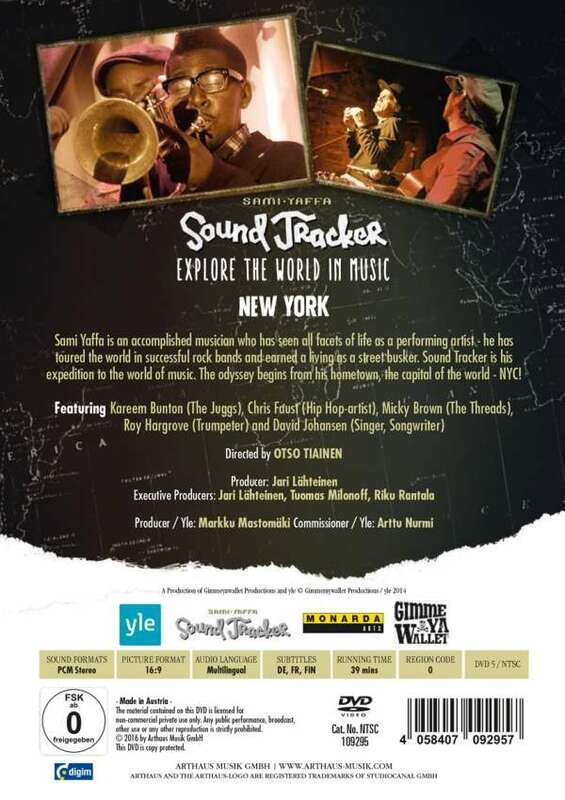 Der Artikel Sami Yaffa: Sound Tracker: New York wurde in den Warenkorb gelegt. New York. 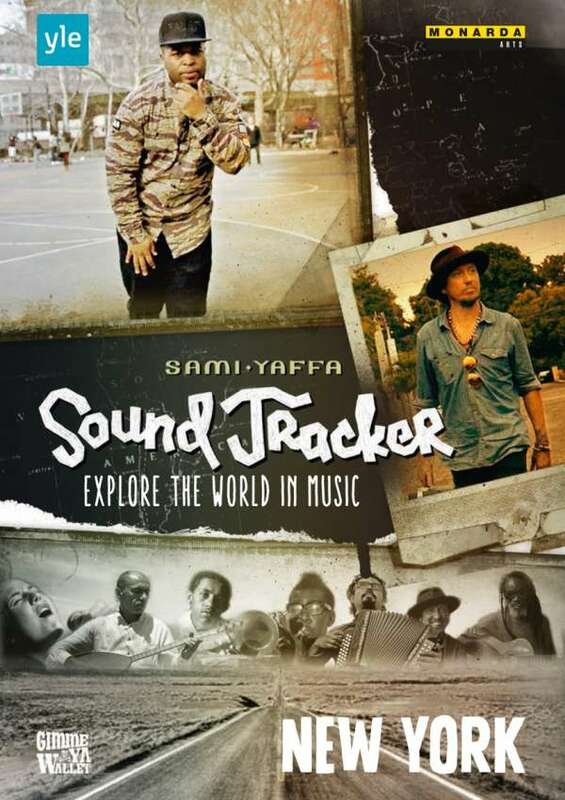 Sami Yaffa is an accomplished musician who has seen all facets of life as a performing artist - he has toured the world in successful rock bands and earned a living as a street busker. 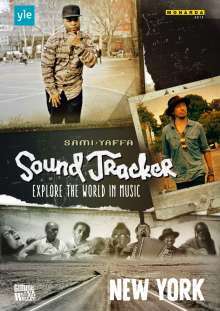 Sound Tracker is his expedition to World Music. The odyssey begins from his hometown, the capital of the world - NYC!